Why it matters: iOS updates launched alongside new hardware have a reputation of hindering performance on older devices but according to multiple reports, that's not the case this time around as iOS 12 should actually make your older iPhone, iPad or iPod Touch more responsive. We’ve known since the beginning of the year that Apple would focus on performance and overall quality in iOS 12 and now that the mobile operating system is available to all, that seems to be the exact route Apple took. In his review of iOS 12, The Verge’s Chaim Gartenberg notes that for the first time he can remember, his iPhone and iPad feel faster and more stable post-update. 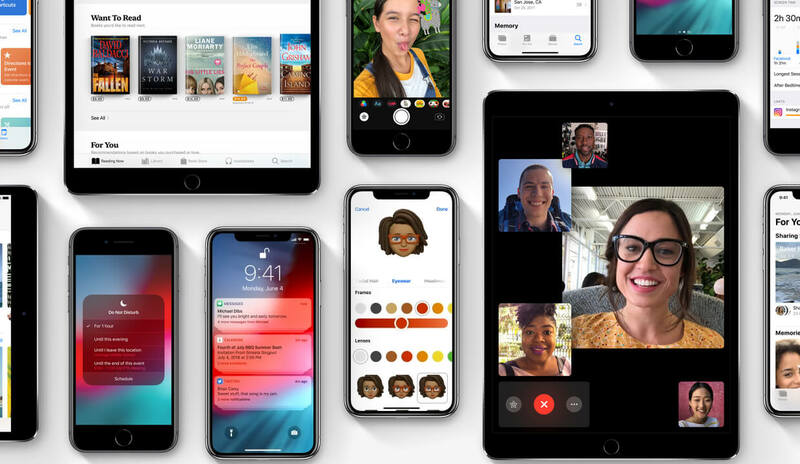 iOS 12 includes most everything we previewed back during WWDC although last month, we learned that Group FaceTime wouldn’t be ready and thus was being delayed. If you’re interested in giving iOS 12 a shot, simply head to Settings -> General -> Software Update. It’s compatible with the iPhone 5S and newer, the iPad mini 2 and newer and the sixth generation iPod Touch (if it could run iOS 11, it should be able to run iOS 12). Due to high demand, it may take a bit to download (you may be best served by waiting a day or two for demand to settle down). As always, it’s a good idea to back up your device before upgrading just in case things go awry.